Combating those winter chills with insulating layers, protective tech and comfy vibes, these jackets are ready to take your winter gear up a level. 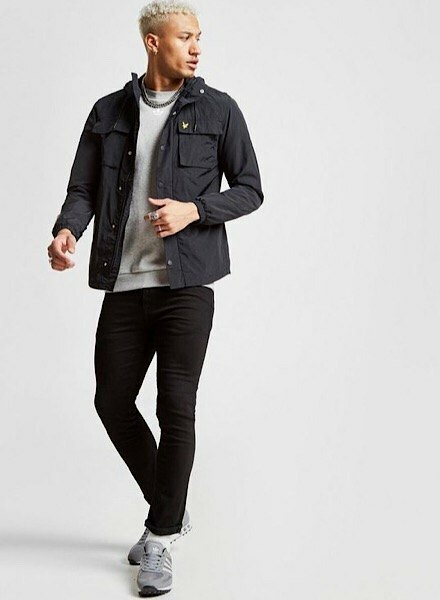 This Lightweight Pocket Jacket from Lyle & Scott is an essential if you’re looking for a custom fit and a lightweight layer of protection. 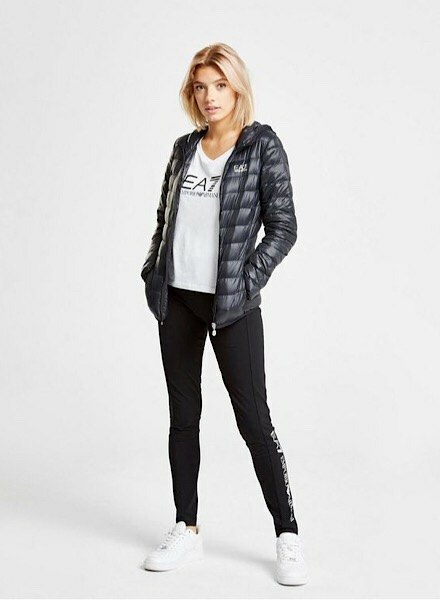 For that added warmth your winter layers need, this Padded Zip Through Jacket from Calvin Klein Performance has you covered. 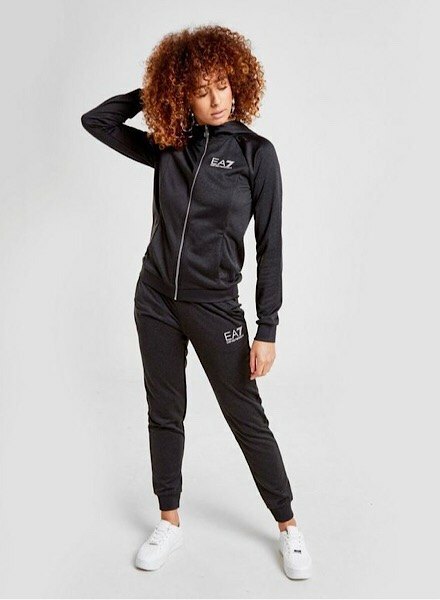 With durable poly fabric, ribbed hems and an adjustable hood, throw it on post-workout, every morning or whenever you need to be beating that winter chill. Simple. Once you’ve got your top layer sorted it’s all about those mid-layer must-haves for takin’ on all kinds of winter weather. 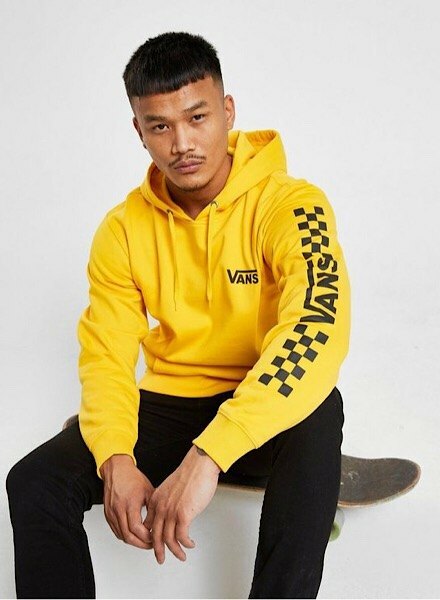 Exclusive to JD and adding a flash of colour to every ‘fit, this Overhead Checkerboard Sleeve Hoodie from Vans is a must. 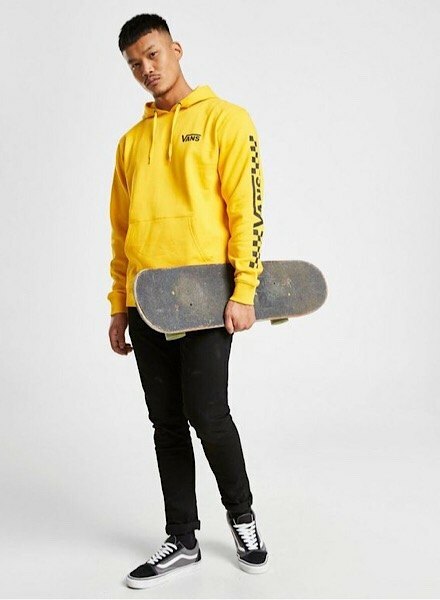 Giving you comfort, warmth and stacks of street style, this hoodie brings West Coast looks all-year round. All about the sass, street vibes and everyday winter warmth, we’ve got gals covered with our range of winter jackets. 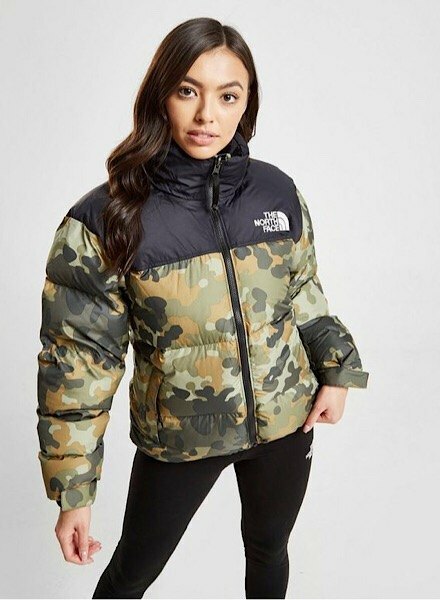 Already a classic for snug comfort, this The North Face Nuptse 1996 Jacket takes warmth to a whole new level. 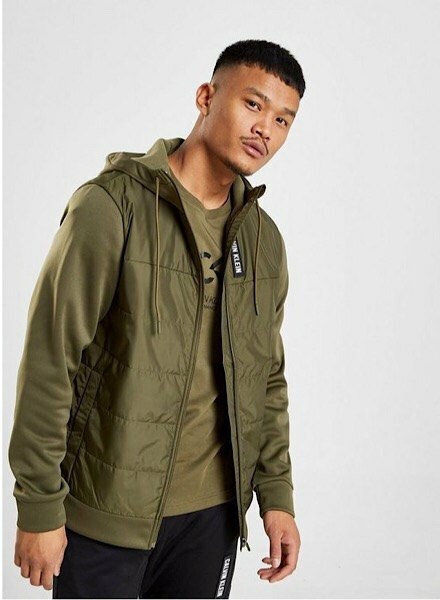 With a cosy goose down fill, water-repellent finish and camo print, this jacket gets you reppin’ the ’96 OG design. For all the premium level babes out there, this Core Jacket from Emporio Armani EA7 is your new go-to. This padded jacket has a full zip fastening, ribbed cuffs and cold-weather protection. What more could your winter’drobe need? Jacket? Sorted. It’s time for those mid-layer musts! 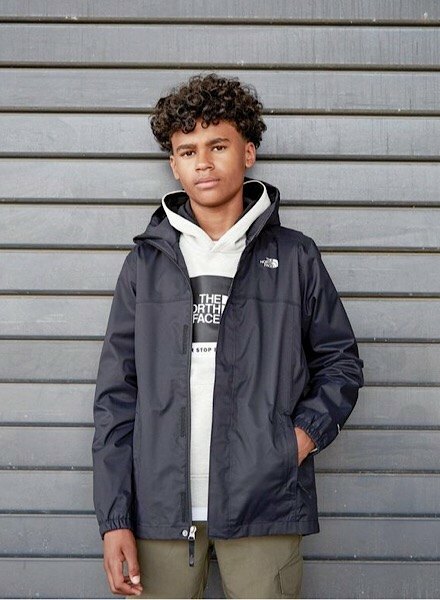 This TNF Tape ¼ Zip Hoodie combines essential warmth and winter vibes. Built with a high collar, fixed hood and taped trim, this layer makes a style statement whatever the weather. You might be sorted but it’s time to get the fam kitted out for winter too! 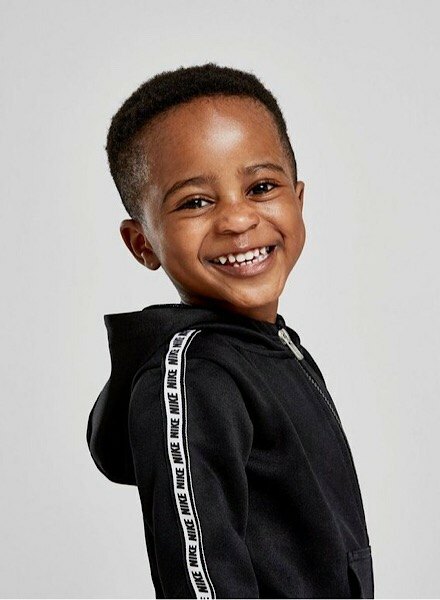 Giving them street style and essential winter protection, this juniors’ Resolve Junior from The North Face has them covered. An essential waterproof layer for the everyday, this jacket features a full zip fastening and fixed hood for extra coverage when it’s needed most! 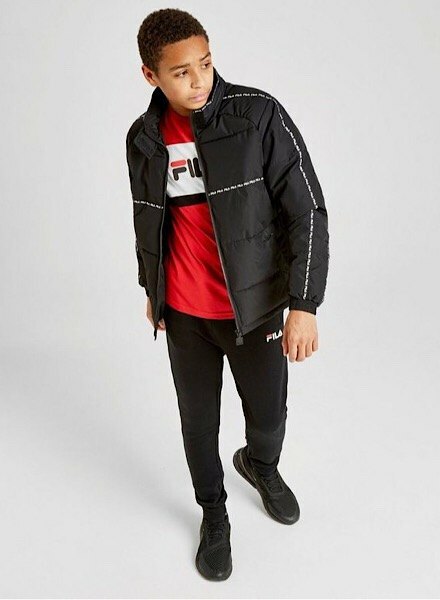 For throwback vibes, this juniors’ Dex Tape Jacket from Fila is that layer you’ve been lookin’ for. Durable fabric mixed with layers of padded warmth, the Fila Dex is a snow day essential…(fingers crossed). If the key to beating the cold is layering, they’re gonna’ need more than just jackets. 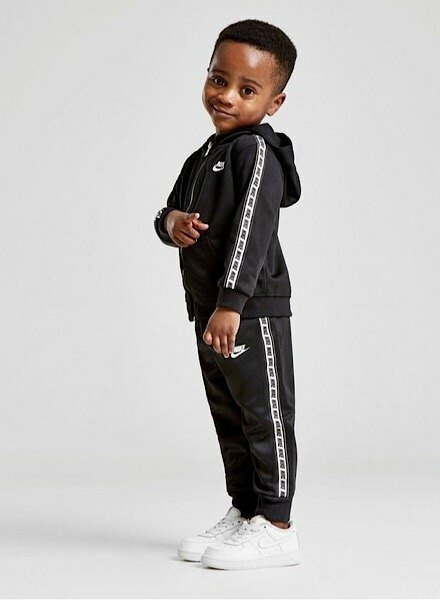 For the smallest of the small, how about the Repeat Tape Poly Full Zip Suit from Nike? 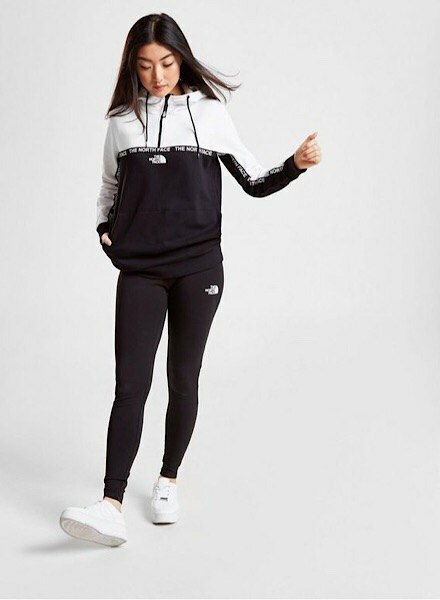 Comfort guaranteed, zip them up and style them out with this hoodie and track pants combo. Still not seen enough? With loads of new stuff landing daily, check the latest right here.